Soft loop handle for easier carrying. Secure cap and lid ensure a leak proof seal. Fruit infuser with sharp spurs mix your fruits and berries with water. Detachable and stackable storage compartment for carry powders, vitamins, supplements, snacks and more. 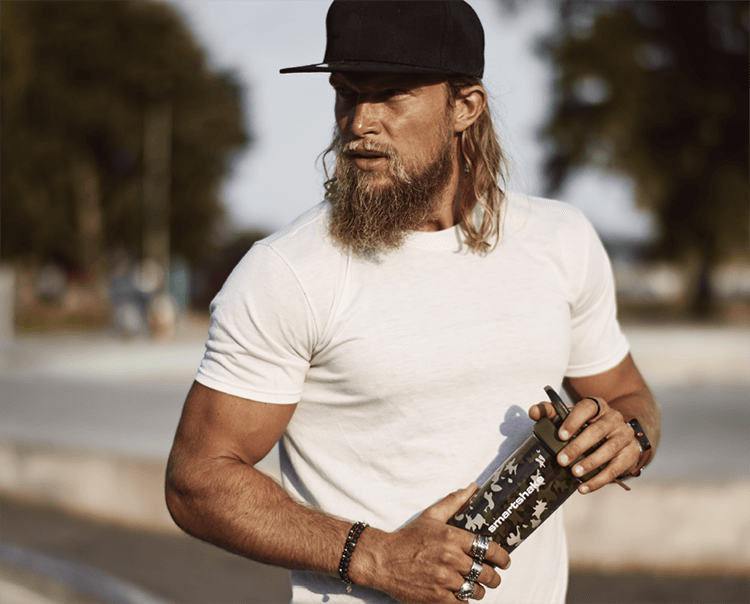 Born from a Swedish tradition of quality and design Smartshake offers innovative, leak-proof and nontoxic ways to carry and prepare your protein powders and shakes. 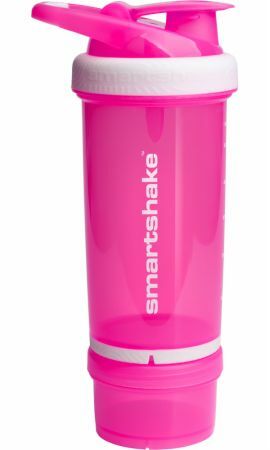 Since starting in 2009, we have quickly become one of the world's premier shaker brands. And our journey has just begun.